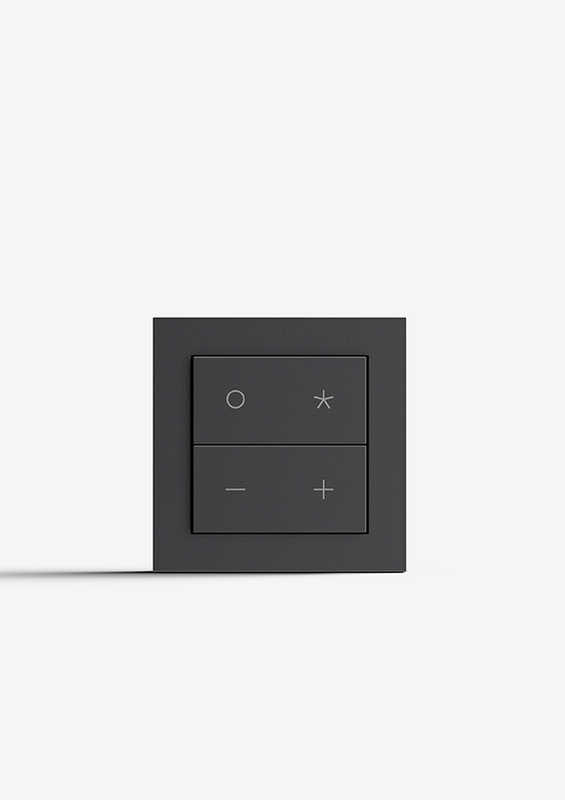 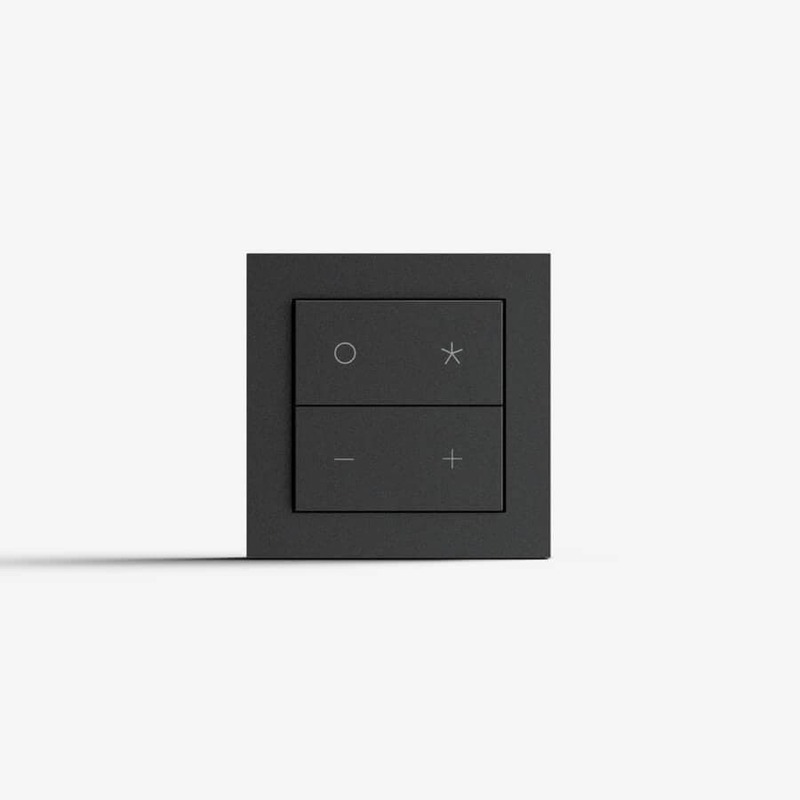 Nuimo Click is a wireless switch that gives everyone at home one-click control for your music and lights. 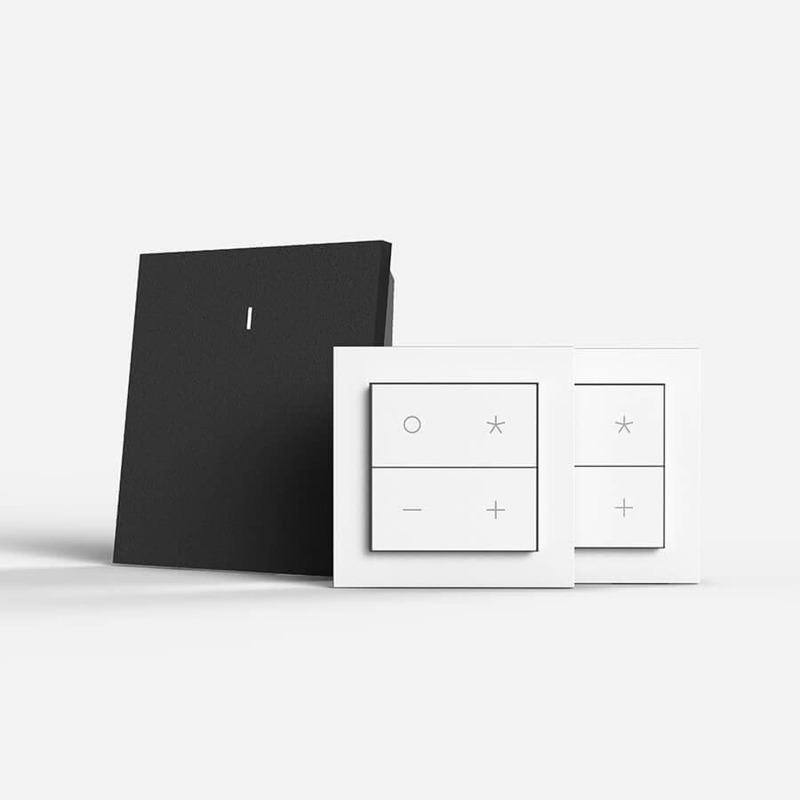 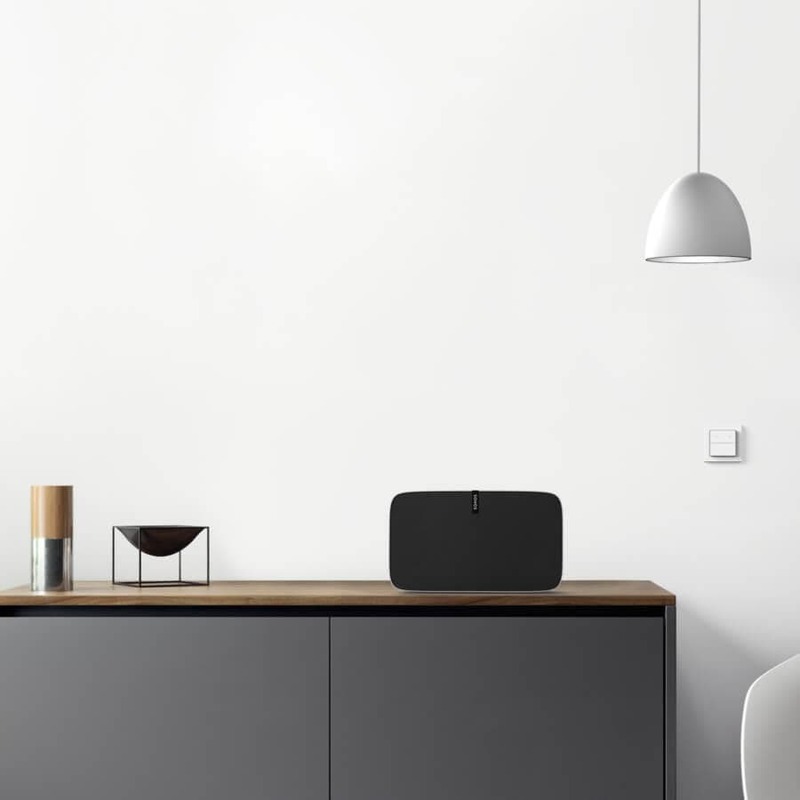 Our 2 Click Starter Kit gives you the flexibility to connect to both your Sonos and Philips Hue, or control multiple groups from different parts of your home. 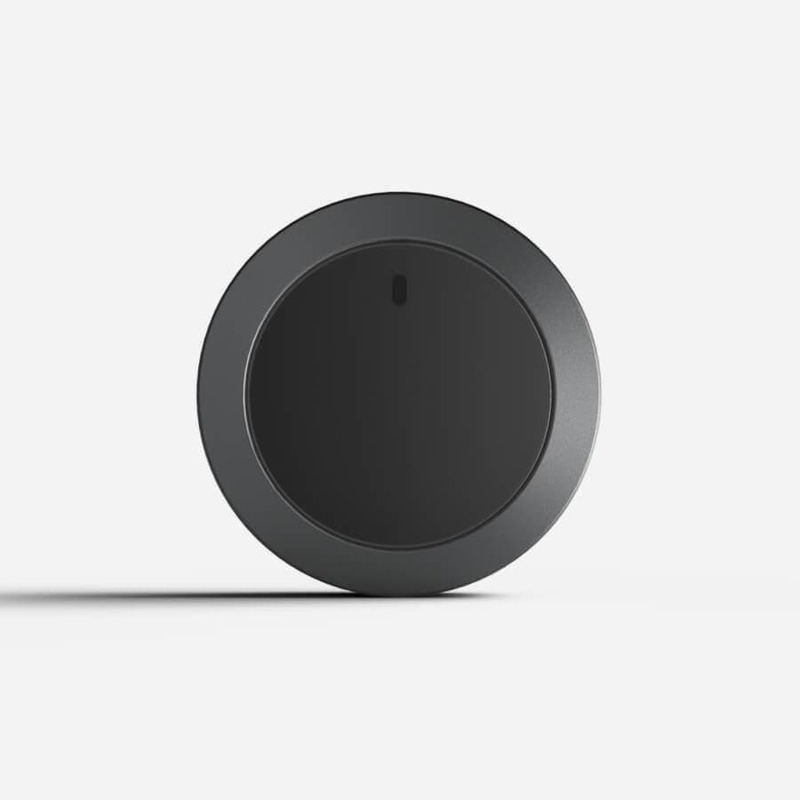 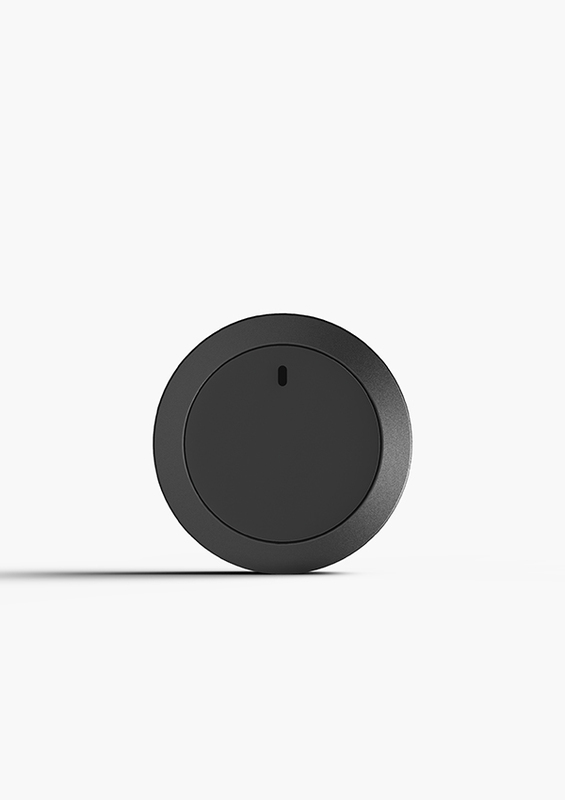 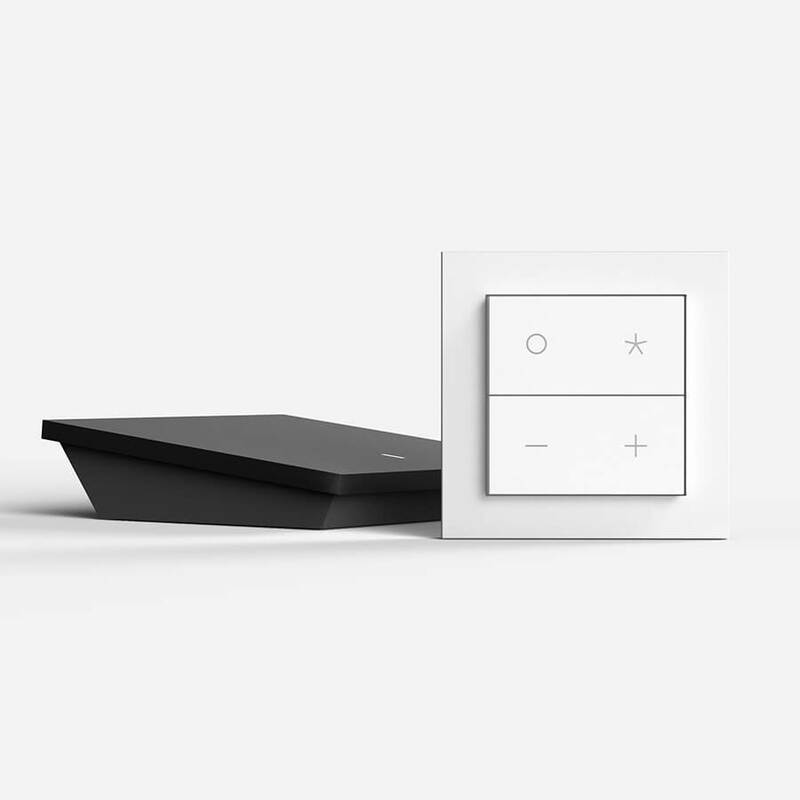 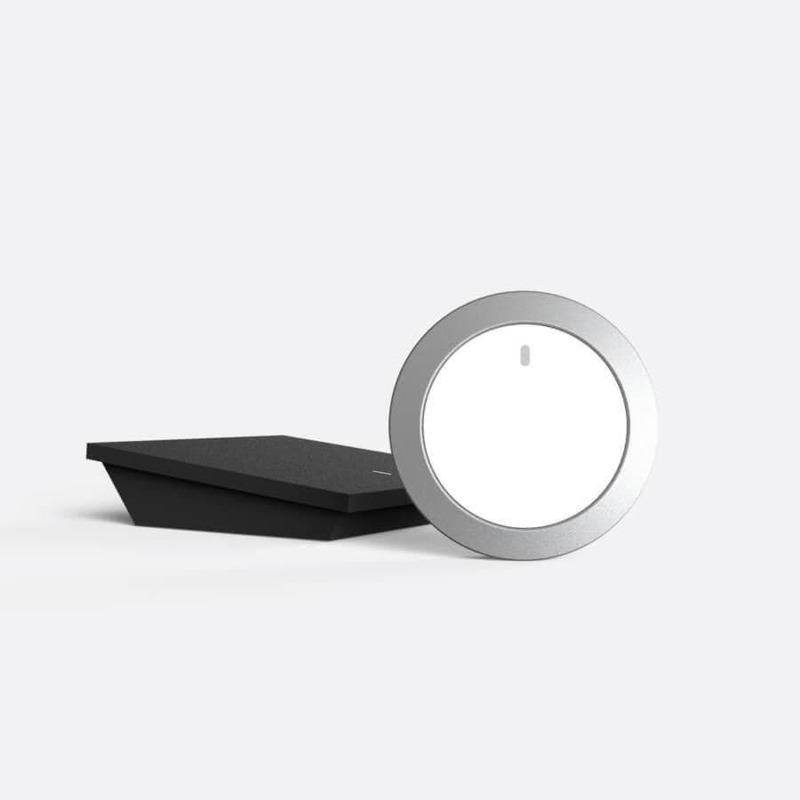 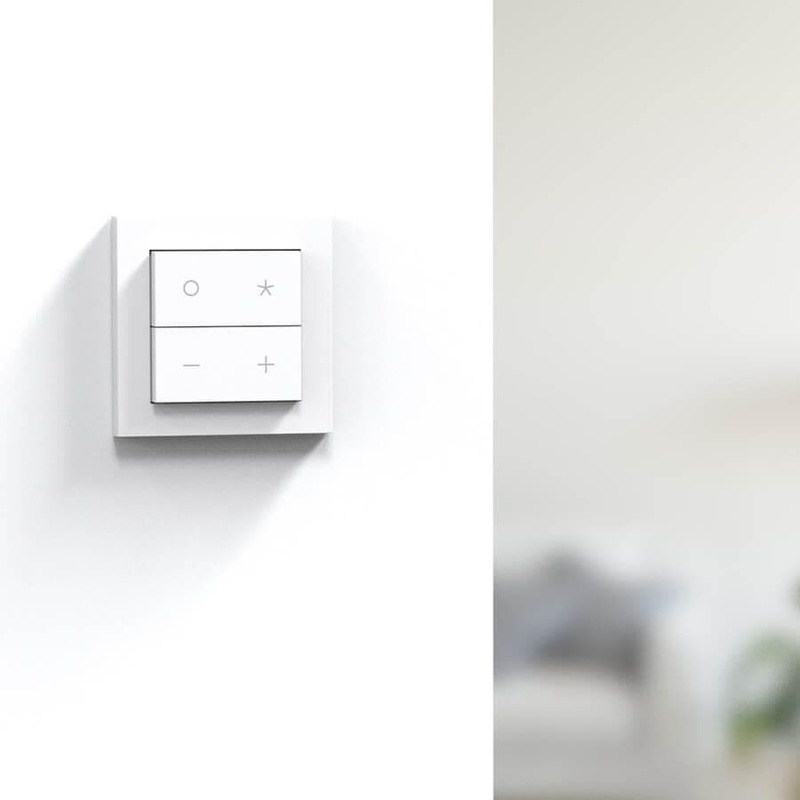 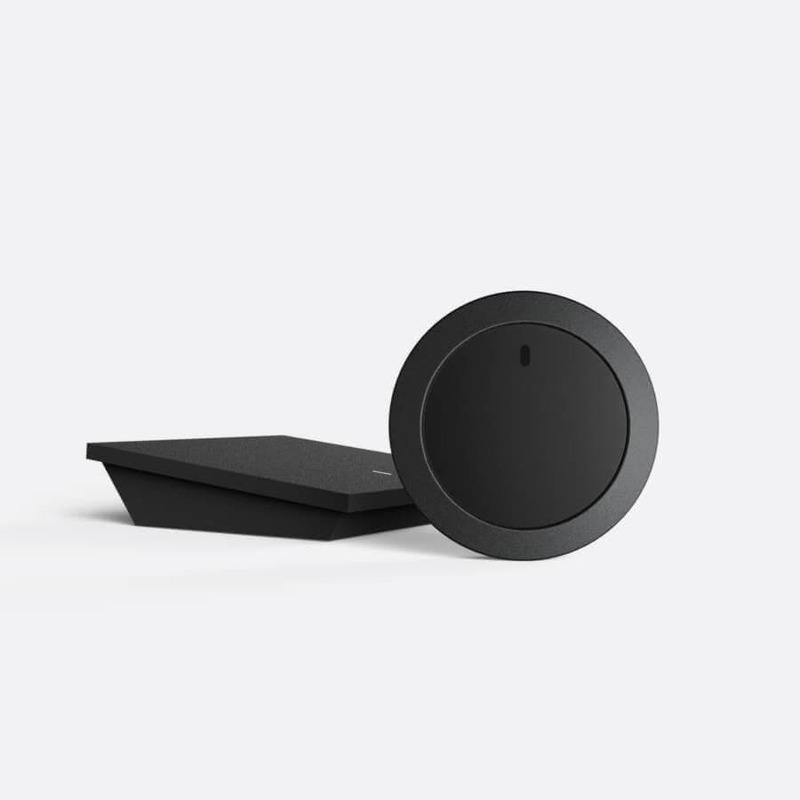 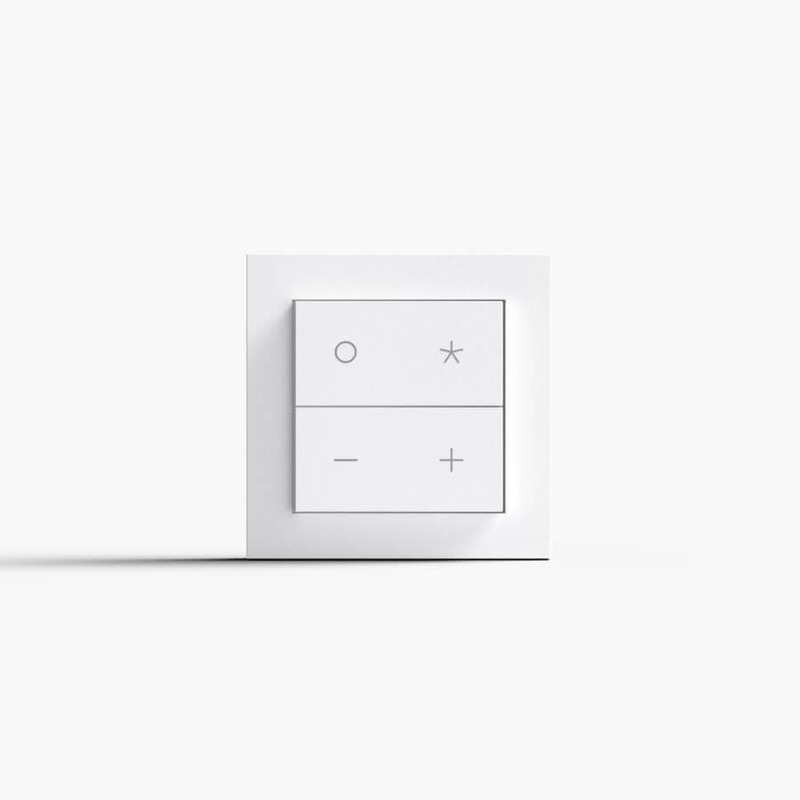 Nuimo Click is a wireless switch that gives everyone at home simple control for your smart devices like Sonos or Philips Hue. 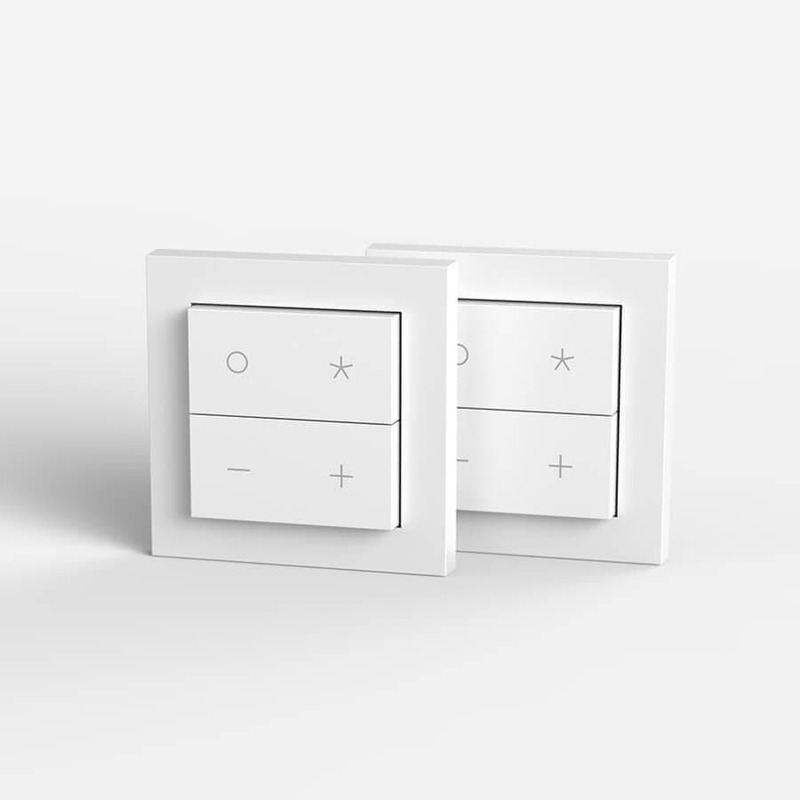 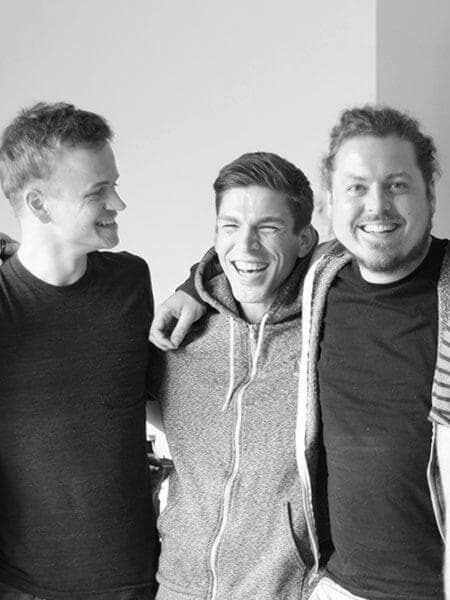 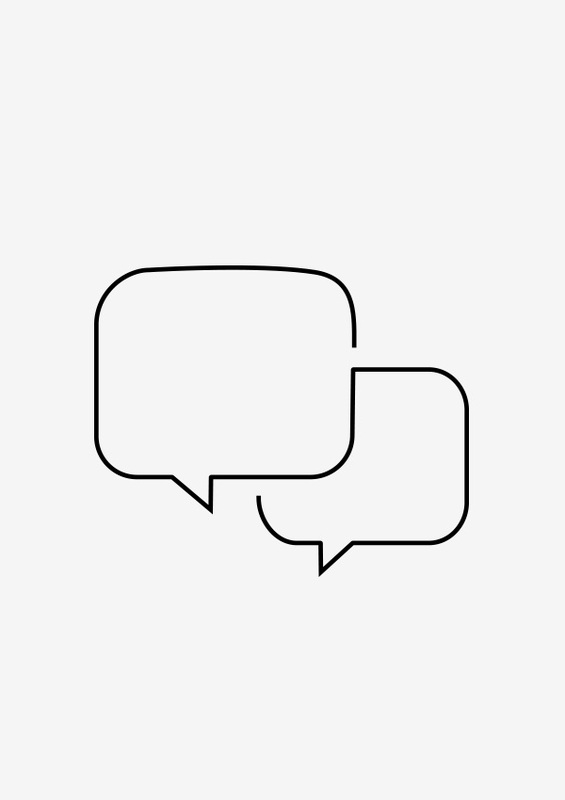 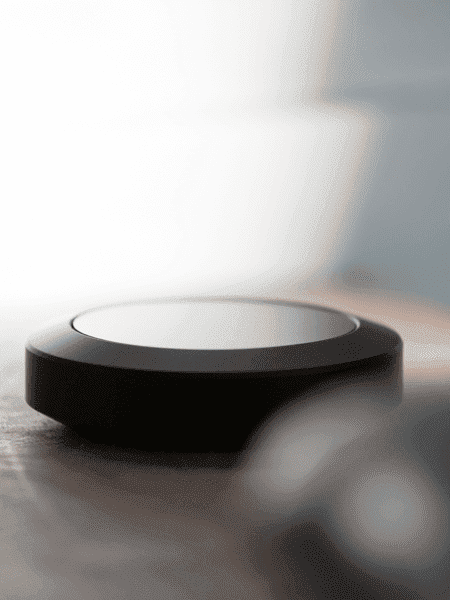 Thanks to energy harvesting technology, you never have to charge Nuimo Click – ever. 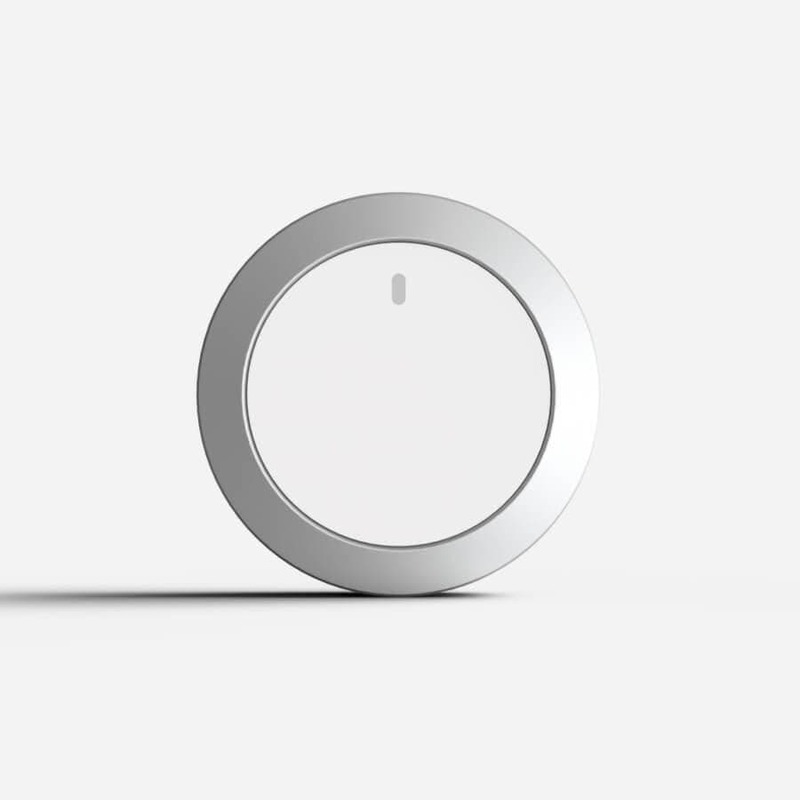 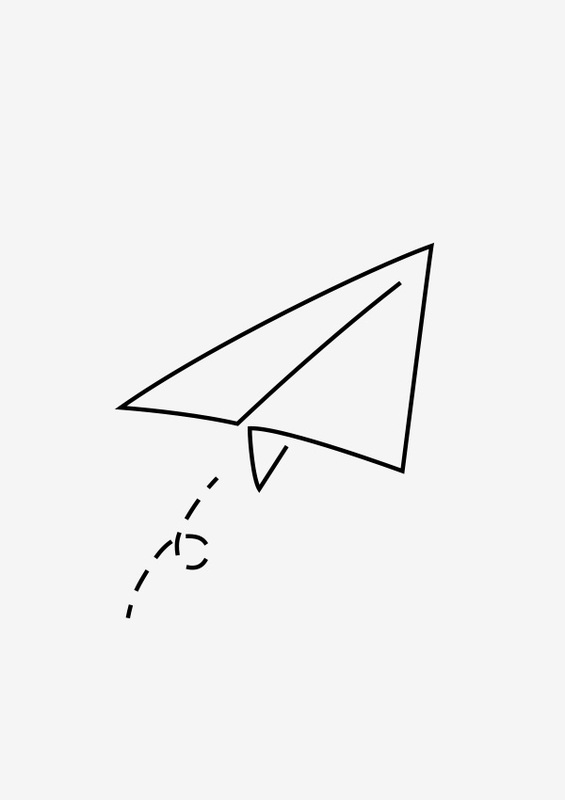 Simply mount Nuimo Click onto your wall using the included adhesives or place on any surface. 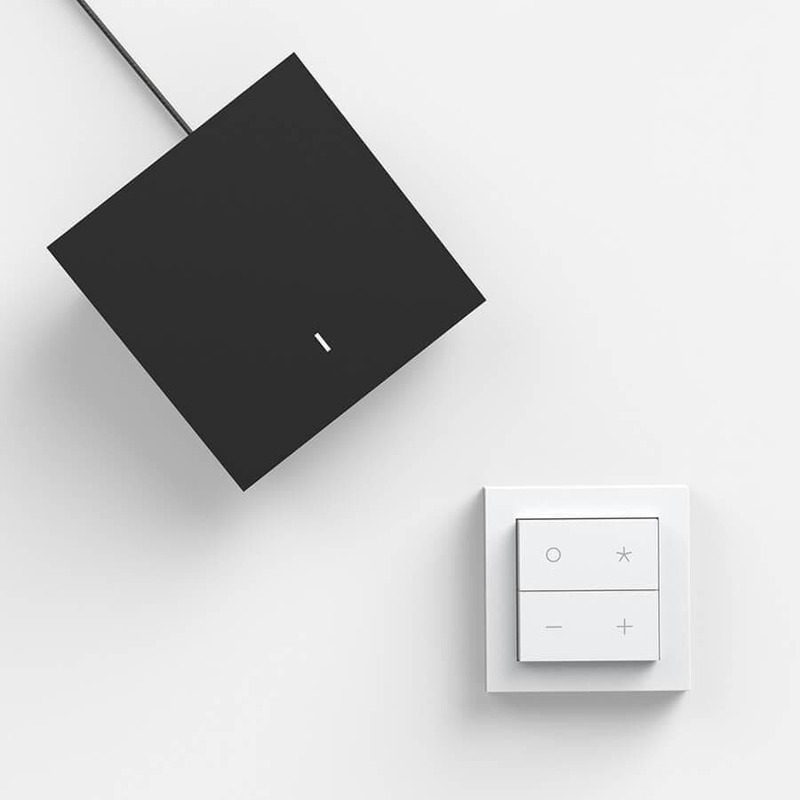 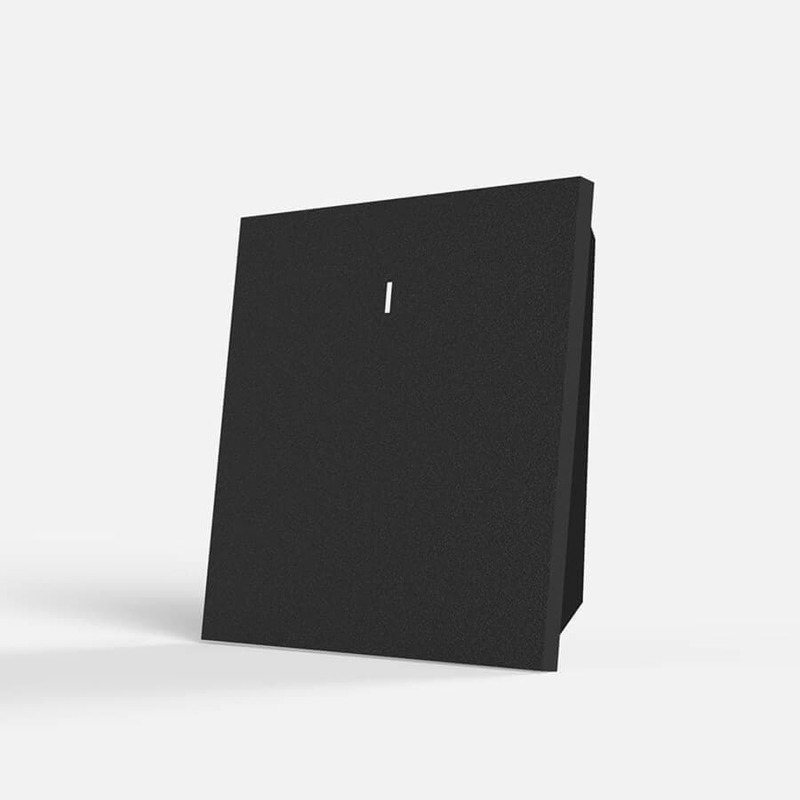 Our 2 Click Starter Kit contains a Nuimo Hub and 2 Nuimo Clicks to give you the flexibility to connect to both your Sonos and Philips Hue, or control multiple groups from different parts of your home. 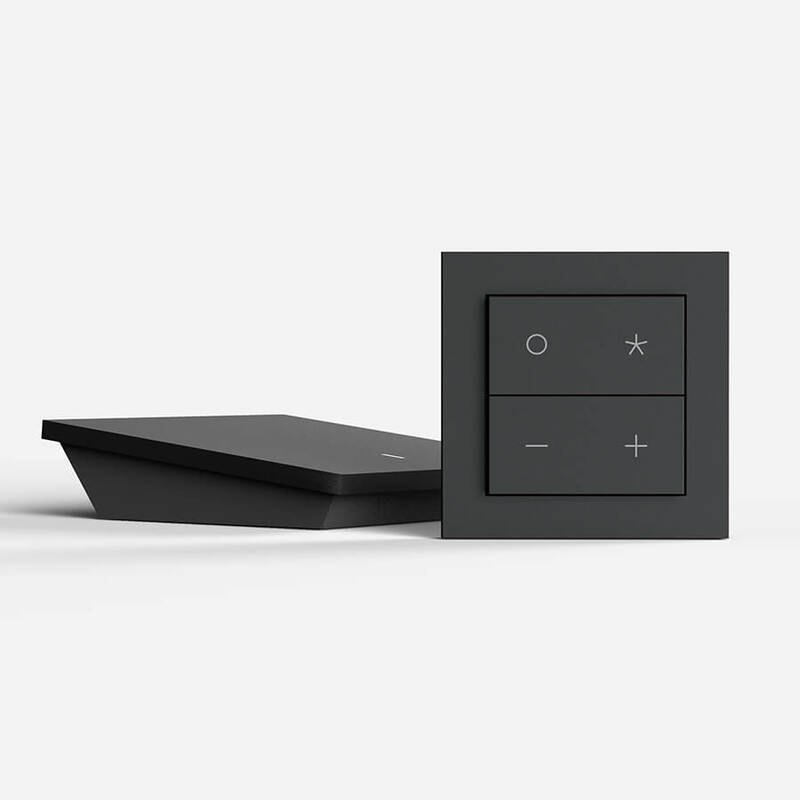 Up to 10 Nuimo Clicks and 1 Nuimo Control can be added to your set up at any time to extend your smart home control wherever you like. 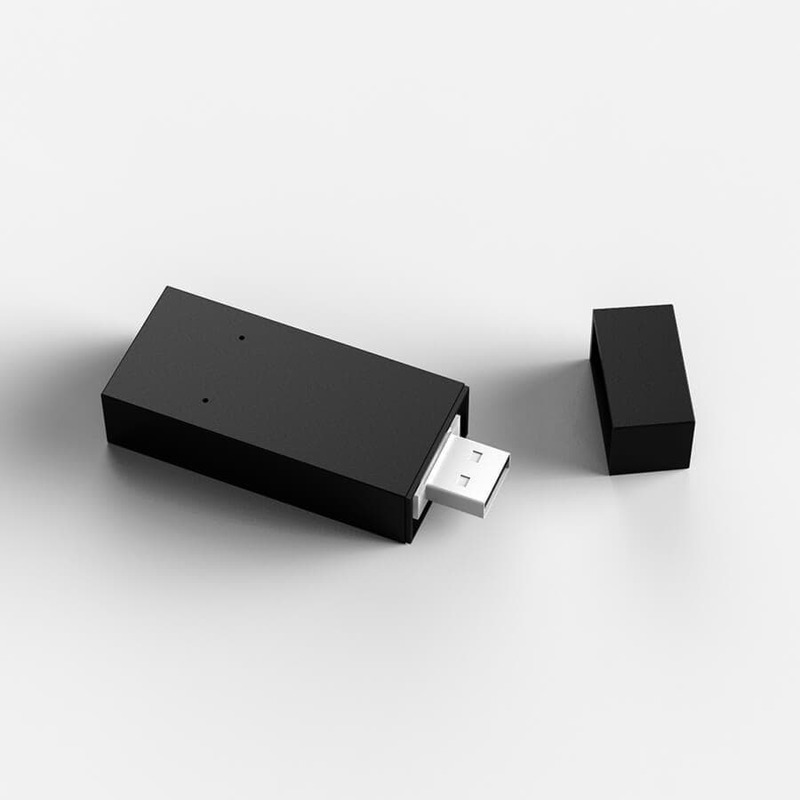 Each 2 Click Starter Kit comes with 2 Nuimo Clicks, adhesive mounting materials and 1 Nuimo Hub with Enocean dongle and power supply.